East Coast Glass & Interiors, Inc. offers a full line of services. We specialize in creating custom glass and interior design projects in the Wake, Johnston, and Harnett counties of North Carolina. Our experience, quality craftsmanship, and attention to detail are second to none. To learn more about the service you are interested in, please click the link located at the bottom of each service section. Add the finishing touch to your renovation or new construction project with elegant bath accessories. East Coast Glass & Interiors has a specialized selection of high quality bathroom accessories sets in many finishes and materials including glass, copper, brass, antique brass, brushed nickel and chrome. East Coast Glass & Interiors has over 25 years of experience providing quality solutions to the construction, retail, and commercial community. Contact us first for quality work and quick service. Learn more about our Commercial Storefront Glass Services. We offer a wide range of custom frames for mirrors for your home or business. Please check out our gallery of images for inspiration! Learn more about our Custom Mirror Framing Services. Do you need to replace broken glass? We’ve got you covered! Residential window glass replacement, storefront glass replacement, you name it, we can handle all your glass replacement needs. We offer 24-hour glass replacement service too! Learn more about our Insulated Glass Services. Custom mirrors are one of the hottest trends in interior design. East Coast Glass & Interiors has the perfect mirror for decorating your home! Learn more about our Custom Mirror Services. Nothing comes close to the architectural elegance of custom interior shutters. Visit our showroom or our online gallery to see examples! 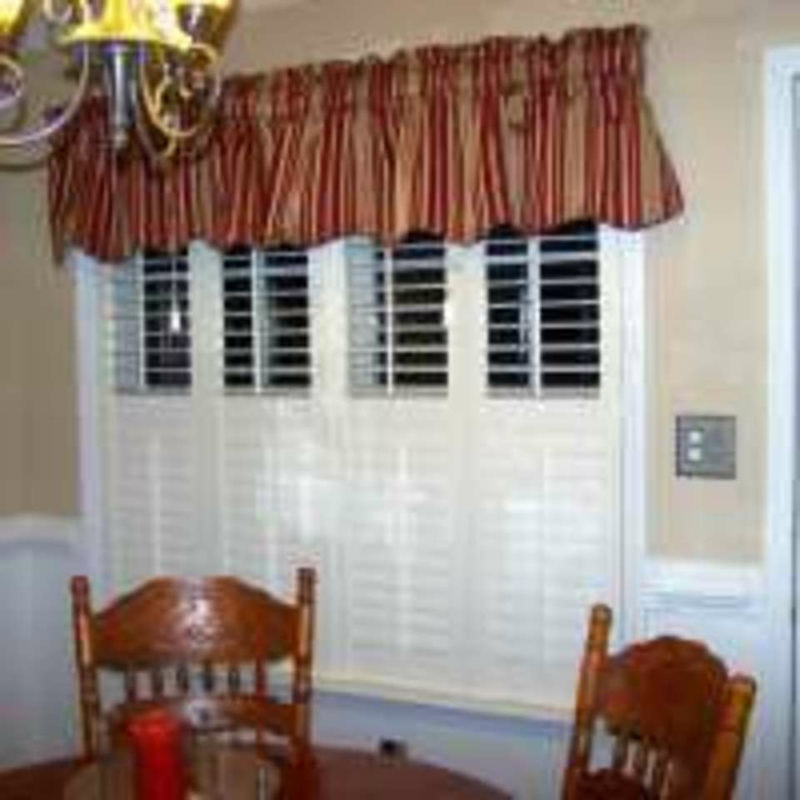 Learn more about our Plantation Shutter Services. Looking to upgrade your home’s interior design? Set your bathroom apart from the ordinary with the installation of all-glass, frameless shower doors and enclosures. These offer a clean, contemporary look that will complement any interior. Learn more about our Custom Shower Enclosures. Whatever it is you need in custom glass fabrication, we can do it! No job is too big or too small. Call today to discuss your unique project with us—we are sure to be able to provide an innovative solution! Learn more about Custom Glass Fabrication.